Precision ground from one piece (not a bolted or welded 2-piece product). 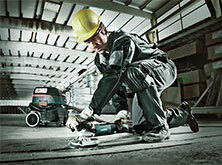 Ideal for drills equipped with quick change keyless chuck according to DIN 3126. 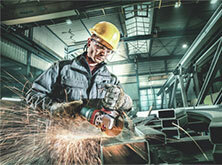 Our drill's strict compliance to DIN 3126 E6.3 ensures that the chuck is not damaged. 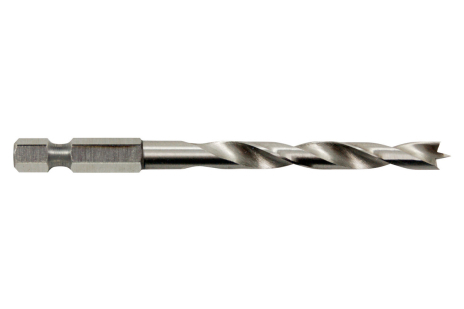 With centring point for precise spot-drilling.